What can I cook with my BBQ Guru control? There's a long list! There's so much you can BBQ with our controls. We recommend that beginners stick with smaller meat cuts that have shorter cook times of between two and six hours, like beef roasts, pork ribs or pork loin. Don't forget about chicken and even chicken wings. 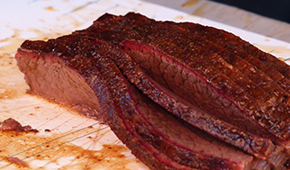 AS you get more advanced and are ready for some really long slow cooks, you can try meat cuts like briskets and pork shoulders. 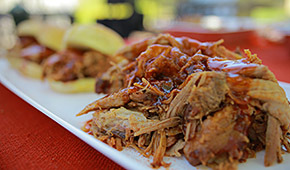 Check out our Recipe Section for some great starter and advance recipes. 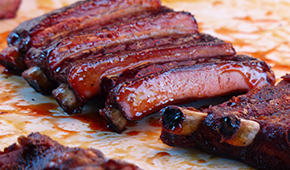 After you’ve burnished your barbeque bonefides, consider adding hickory or apple flavored wood chips to your charcoal. Remember that smoking is simply a cooking technique. Think of smoke as an ingredient for barbeque, like salt or pepper would be to a recipe. You want to achieve balance and not overpower the food with too much smoke.